Squash is fast, fun, sweaty, brilliant and tragic! Well I may speak for myself as a squash player, but every game has its ups and downs. The emotional rollercoaster, thinking “I’ve got him exactly where I want him” and then you miss a couple of easy shots and you have lost. Even worse, you are 8-2 up in your final game and your elbow starts playing up…again! You lose the game and mention to your opponent that it was the elbow pain again and they laugh and say ‘it’s always good to have an excuse!’ ‘But it genuinely hurts!’ you say. The scenario above is typical for many racquet sports especially squash, tennis and badminton. It’s the over use and repetitive strain on the wrist extensors that cause an irritation to the junction where the muscle meets the elbow. The condition commonly causes a lack of strength and function. For most people it’s the inability to engage in their hobbies that bothers them most and understandably so. How can you strike revenge on your opponents if you are unable to get onto the court in the first place? So rather than putting up with that elbow pain any longer, come to Physiofusion where we can help assess, diagnose, manage and facilitate your return to the sport you love. 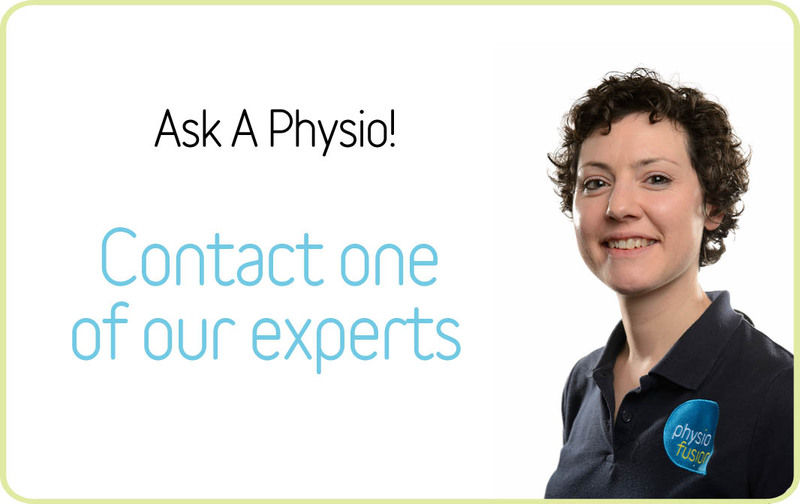 If you want to hear from a physio before booking an appointment then use our FREE Ask-A-Physio service to the right of this page. Mark is based at the Lancaster clinic and graduated as a physiotherapists from Manchester Metropolitan University in 2011. He is a keen footballer and squash player but more impressively builds dry stone walls as a second job!